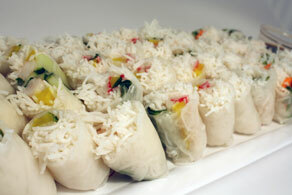 Diverse range of gourmet catering options without spending an arm and a leg! 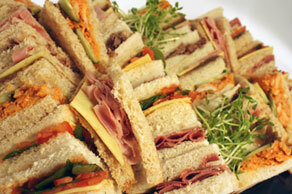 Reward your staff with Party Wizard’s delicious office catering services in Melbourne. 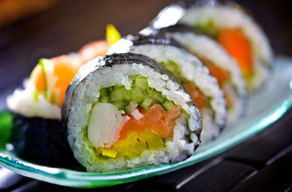 You can trust us to impress your guests and keep them satisfied with our easy to order, quick and cheap catering options. These are a few examples of our amazing hot & cold platter range, click here to view the rest of our range to see what best suits your company! When you chat to our experienced, friendly team, we’ll work side by side with you to help decide what package suits your preferences and requirements! 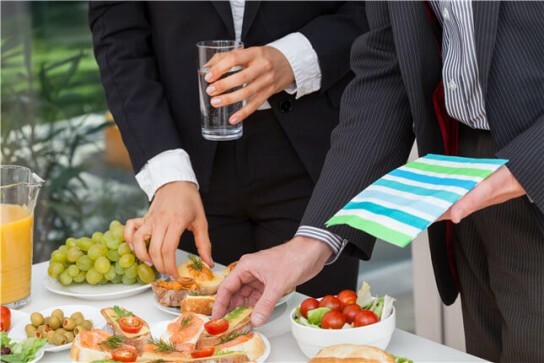 Contact Party Wizard on 1300 556 070 to organise affordable office catering in Melbourne or anywhere else across Australia and plan an event to remember!